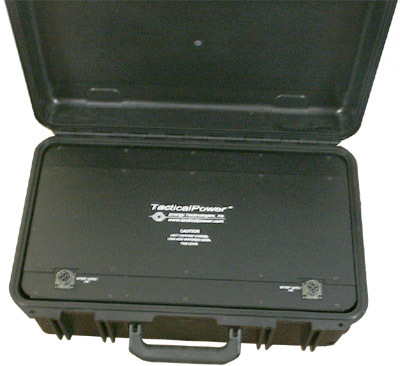 Designed to be deployed worldwide, Tactical UPS® and power conditioners provide highly reliable AC and/or DC computer or medical grade power. These units can operate from any in-country AC, generator or aircraft regardless of voltage or frequency. Some models can also derive power from vehicular, aircraft, or Tactical Solar®. 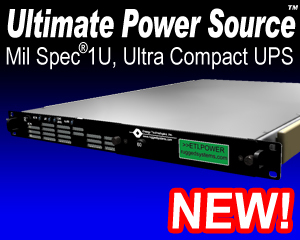 These global power conditioners and UPS convert any world voltage and frequency into clean CONUS (ie 100, 120 or 220 VAC_ or OCONUS (200, 220, 240 VAC) at 50, 60 or 400 hertz.